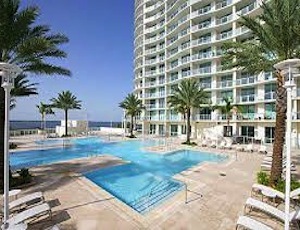 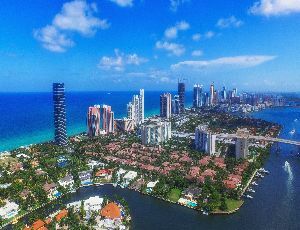 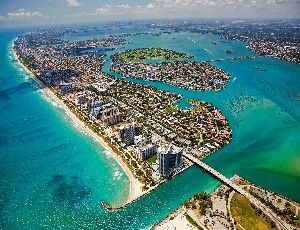 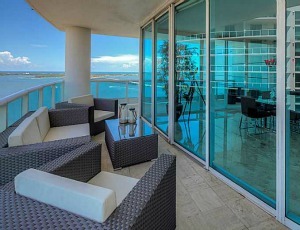 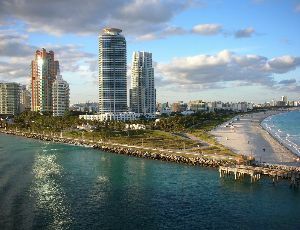 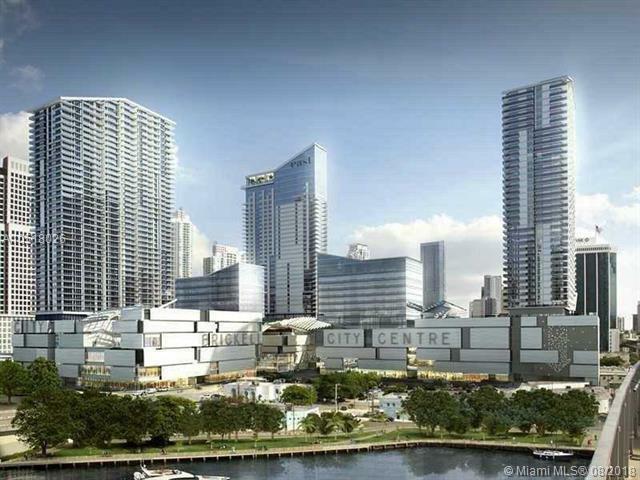 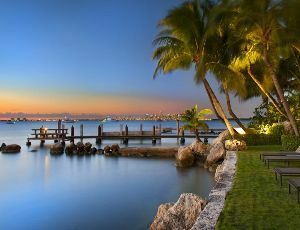 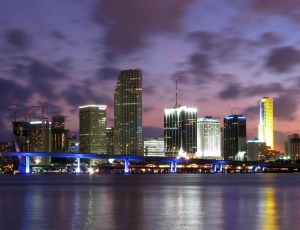 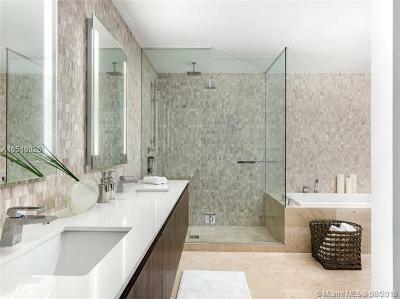 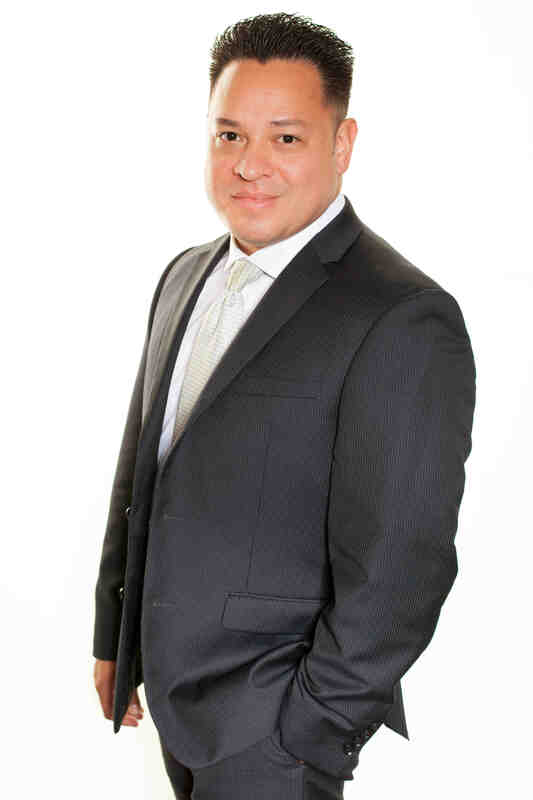 Brickell Lifestyle at his best! 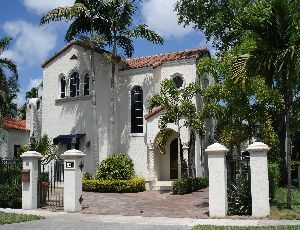 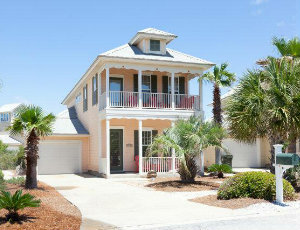 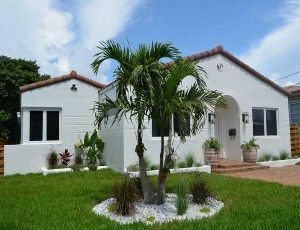 3BR/3.5 BA +DEN. 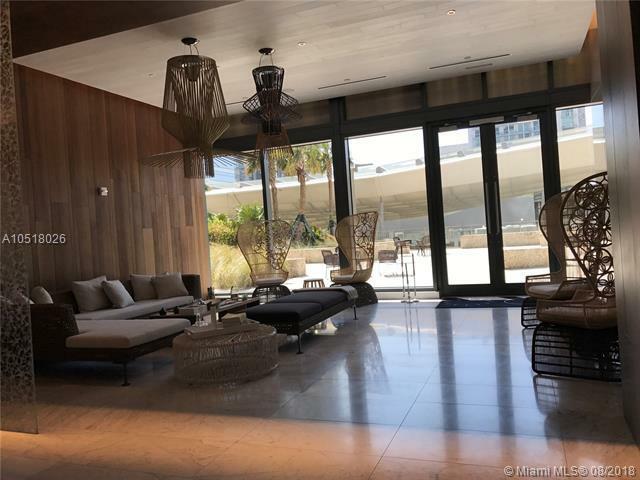 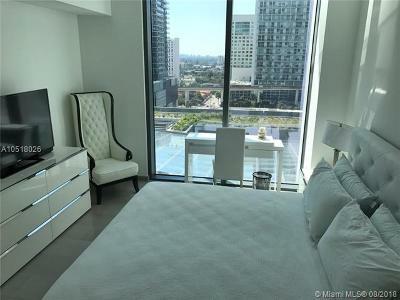 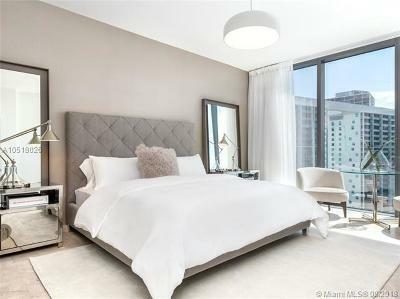 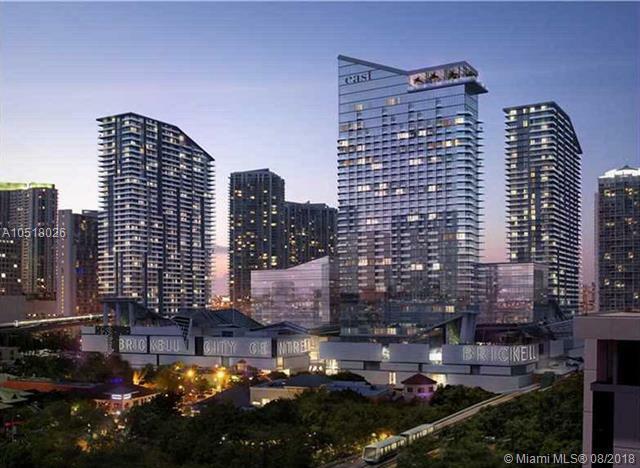 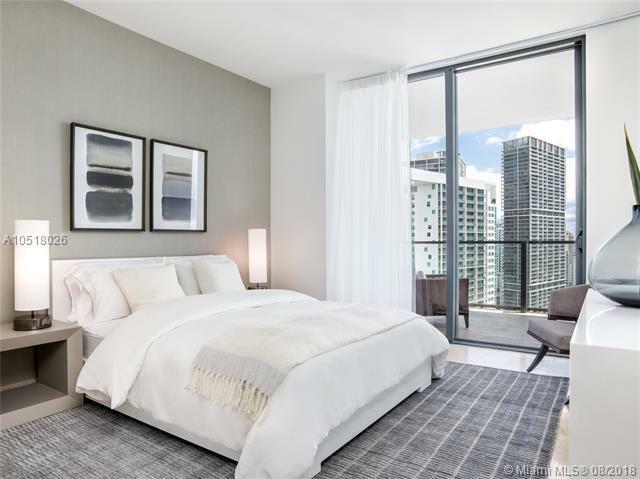 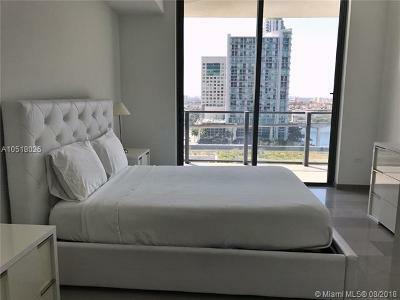 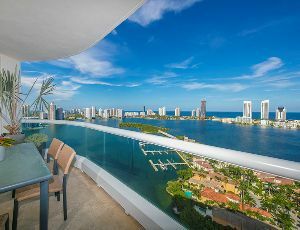 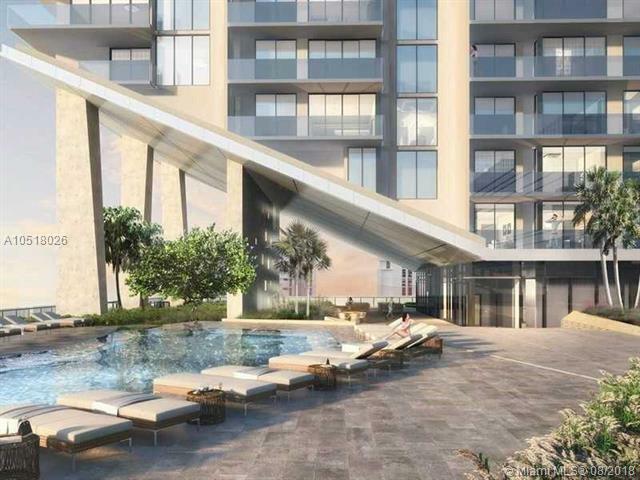 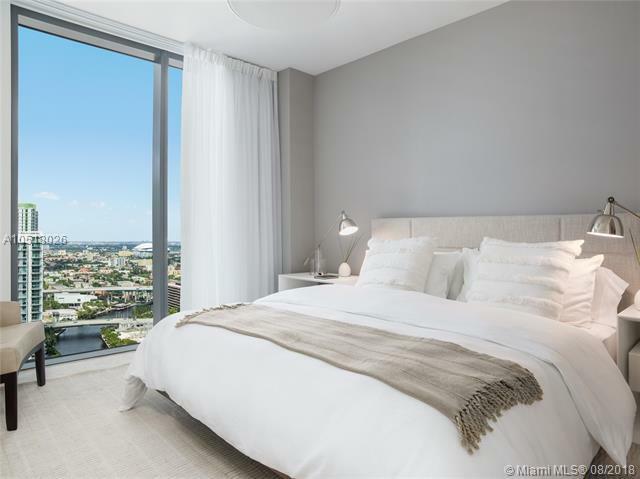 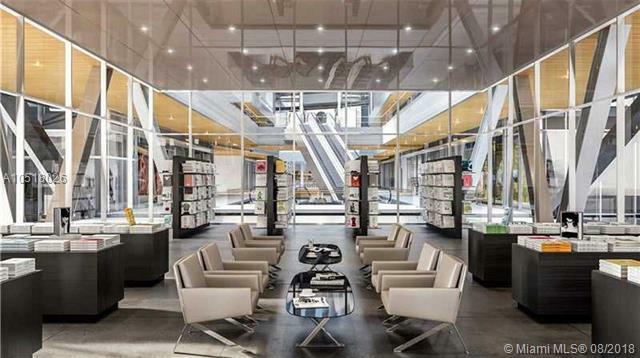 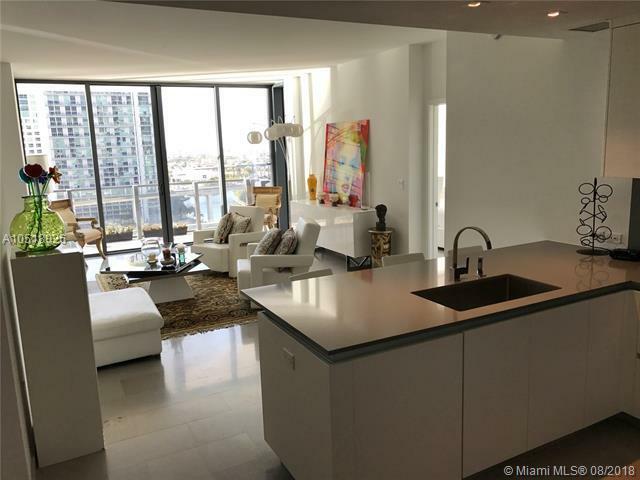 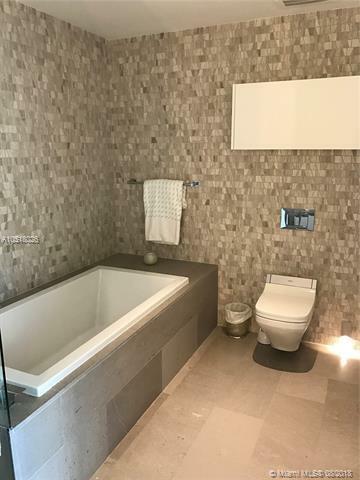 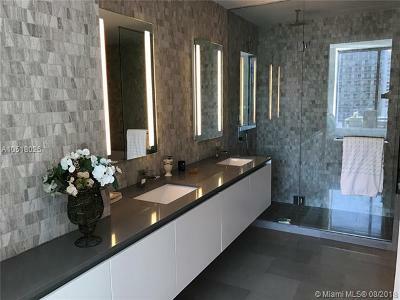 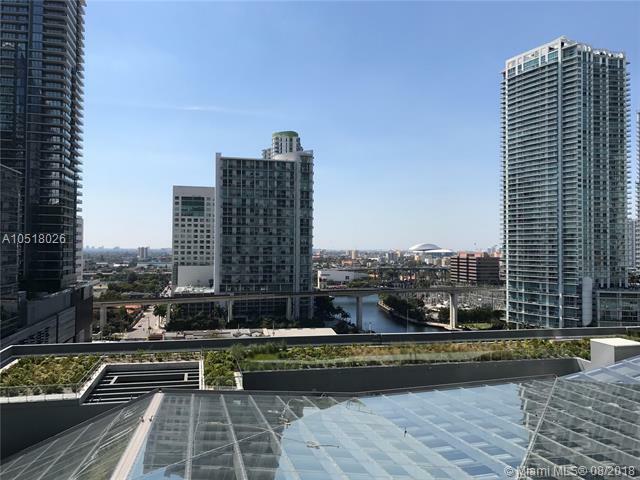 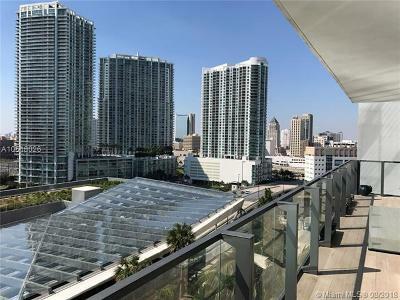 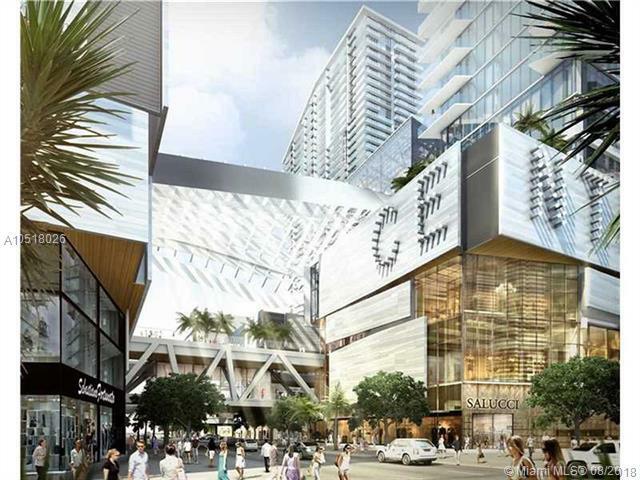 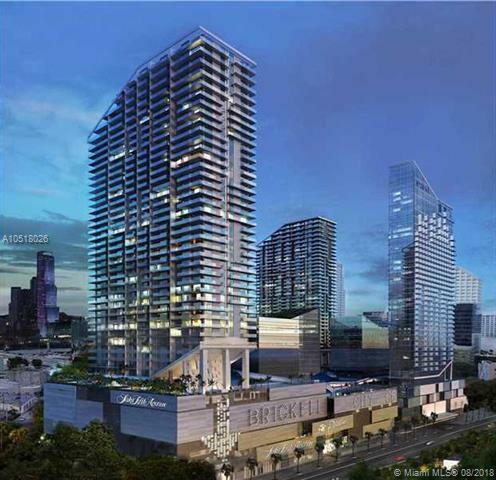 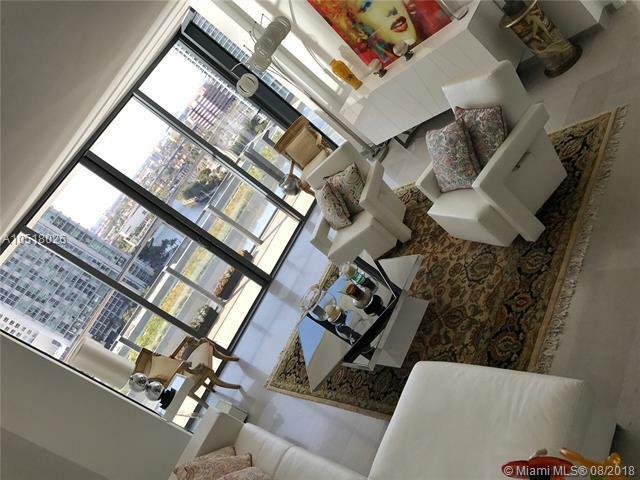 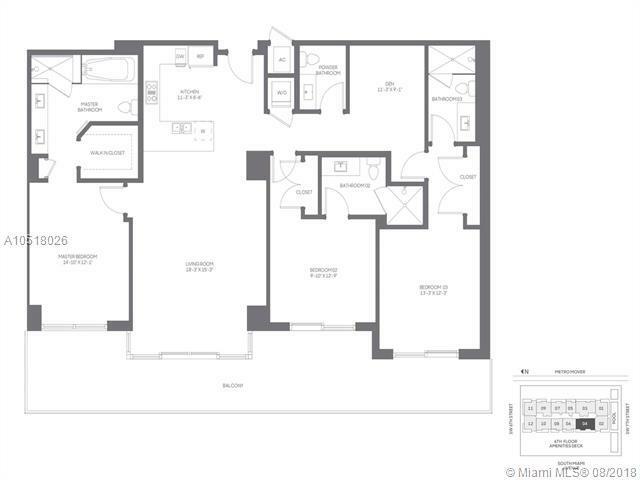 Live, Work, Play at REACH tower on the new Brickell City Centre, bright open kitchen and bathrooms with modern Italian cabinetry, heat control floor-to-ceiling glass doors, custom built walk-in closet and premium applic. 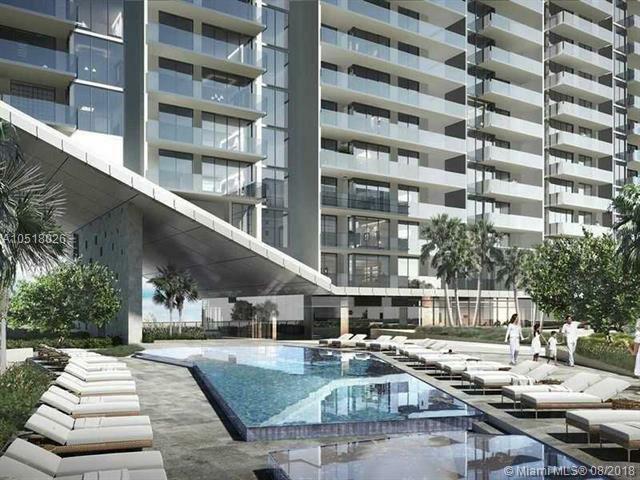 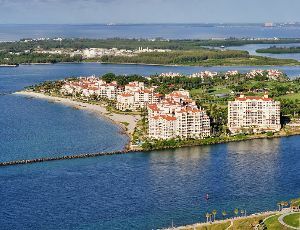 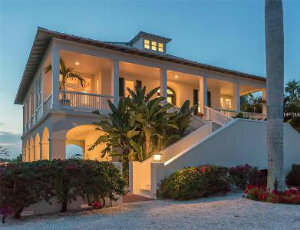 Amenities include a half-acre amenity deck, tropical gardens, BBQ grills, outdoor GYM and childrens play area. 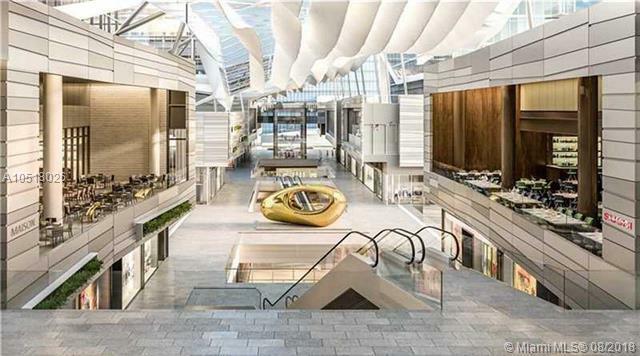 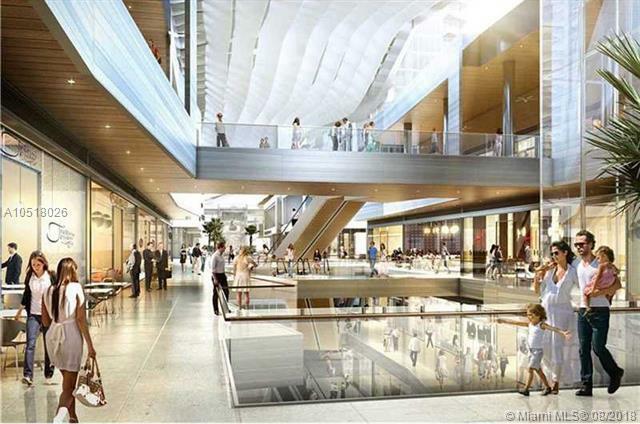 Come down from your elevator right into the mall to all new high end shops, restaurants, cinemas, cafes & more. 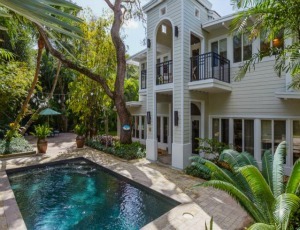 MIN SHORT TERM RENTAL & LINK FOR VIRTUAL REALITY SHOWING!